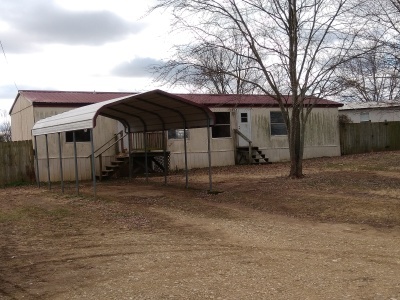 Large treed lot with 13'x20' metal shop & storage bldg. 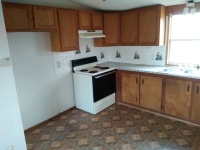 Also on the property is a 2 Bed Room mobile home! 6 Acres for sale in the Dutch Mills area. Drive Way off of AR Hwy 59, land is partially wooded and is a great building site. No Restrictions. No owner financing is possible. 3 Bedroom 2 Full Baths All electric. Split level floor plan, with spacious master suite, formal dining room and island kitchen with breakfast bar. Lots of storage! 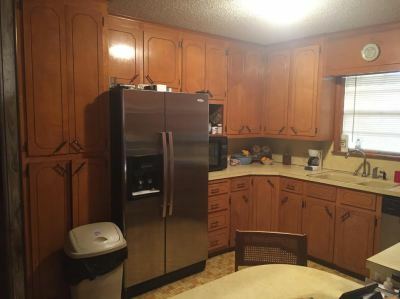 Home includes dishwasher, stove top, oven & microwave. Parcel # 790-19074-000 Call for more information Today! Located on 25 acres, mostly wooded in the West Fork area, with rural water and access by black top road. 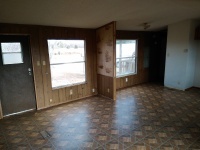 Property features two 80' x 16' mobile homes. The owners home features new windows, new central heat & air plus an efficient wood stove in the family room. The second home is currently rented. On the property is a 30' x 40' metal shop building with cement floor, electric service, and 2 overhead doors. Also features a small greenhouse, large storage shed and storm cellar. A covered front porch provides great views! All for $135,00 Call for appointment to view. ​A must see if you are looking for peaceful country living. Has over 1300 feet of Hwy 62 frontage! Includes a 2 rooom office with 2 older steel truss poultry houses. An established full service restaurant, not a franchise, serving breakfast, lunch, dinner. Restaurant also features a drive thru window for this ideal restaurant location. 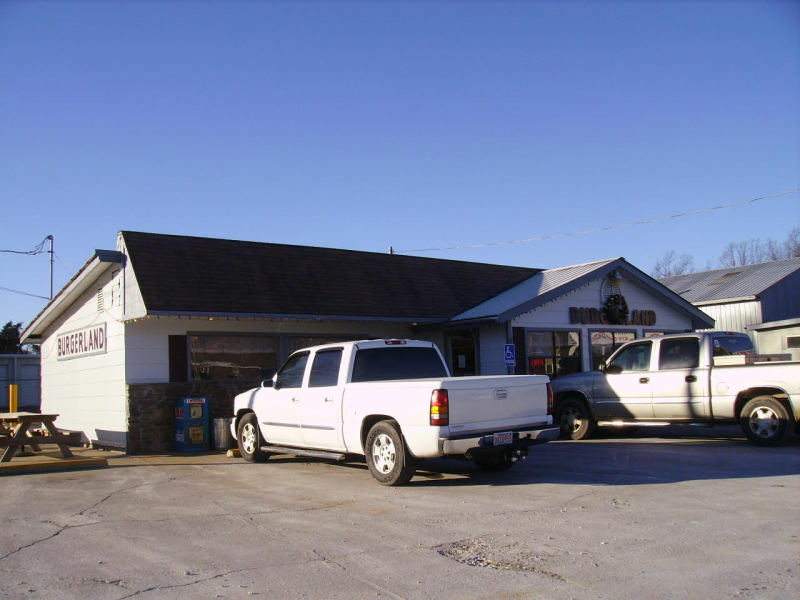 A great Hwy 62 location with heavy traffic, limited competition, and lots of parking.